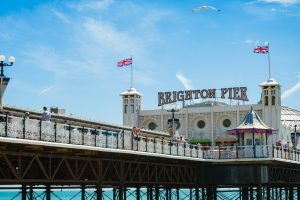 From it’s humble beginnings in 1823 as a landing stage for passenger ships, Brighton Pier has become Brighton’s must visit tourist destination. The Pier offers white knuckle rides, the best fish and chips in the city and some of the best views of Brighton. Make the Palace Pier top of your to do list. Take a flight to the skies and see Brighton and the beautiful South Coast as you have never seen them before. Glide up gently to 138 metres on the world’s tallest moving observation tower, conceived and designed by Marks Barfield Architects, creators of the London Eye. 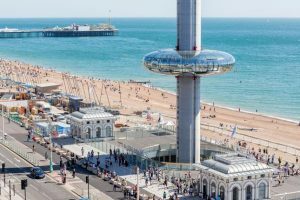 In a futuristic glass viewing pod, visitors can admire 360 degree views across Regency Brighton, the South Downs and, on the clearest days, all the way to Beachy Head and the Isle of Wight. The Brighton Sea Life centre is an institution in Brighton and has been open since 1872. It is a fantastic and exciting day out for the whole family or groups of friends with over 1500 sea creatures and 50 displays to explore. 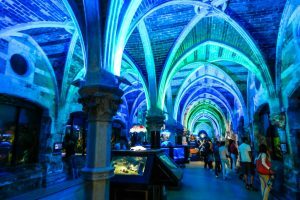 Watch in amazement as giant turtles and sharks glide above your head whilst you walk in the underwater tunnel. Other activities include a glass bottom boat and behind the scenes tours and a free rock pool experience where guests can touch crabs and starfish. The newest feature is the Octopus garden. There are also free talks and feeds available throughout the day. 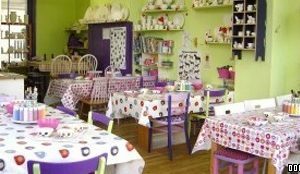 This is a great place to take the kids to, keeping them occupied for hours. 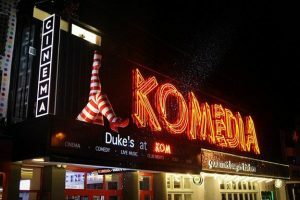 Komedia is one of Brighton’s premier live entertainment venues. Located in the North Laines, it is a huge building and now houses a cinema too. It presents one of the largest and most diverse arts and entertainment programmes in the UK. Every year there are around 700 performances of comedy, music, cabaret and kids shows. The comedy nights at Komdia are extremely popular and there are always plenty of discounted deals on. They offer dinner with all their seated shows and they also host lots of club nights, so after you have laughed your socks off you can dance the night away. This is great idea if you have large group as you have all your entertainment and food under one roof. Are you up for a challenge? 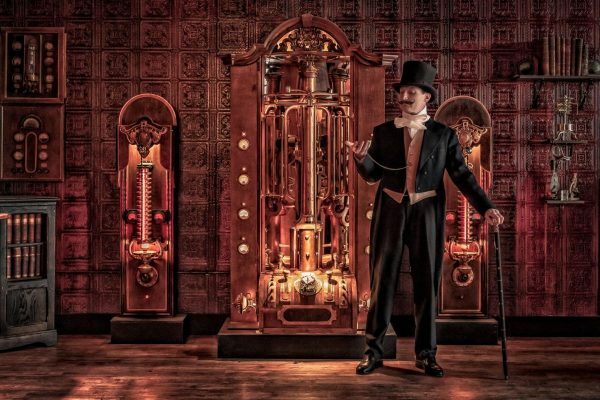 As you are guided through 16 fantastic locations by Phileas Fogg, on the adult route of family route you will be faced by 10 games. You and your group will have to work together to overcome these time sensitive tasks helping Mr Fogg win artefacts and complete his quest. Come as a couple, family or a large group, the choice is yours. From Egyptian tombs to the deep jungle, from the Venice to the Wild West you will be surrounded by exotic worlds full of excitement! 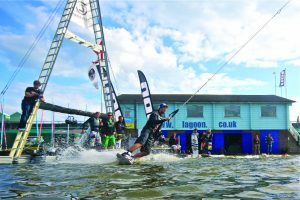 As one of the country’s leading providers of water sports, there’s an activity here for everyone. Sailing, powerboat driving, paddle boarding, windsurfing, water skiing and Zap Cat powerboat driving. You will certainly leave with a fun memory of your holiday. Q Leisure has grown to become one the countries largest activity centres. 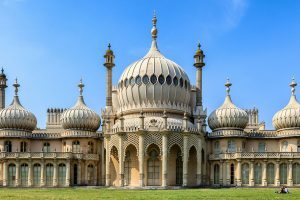 A truly amazing day out and just 6 miles from Brighton! Go karting, quad biking, clay pigeon shooting, kids corner, paintballing, archery, target shooting – the list goes on! 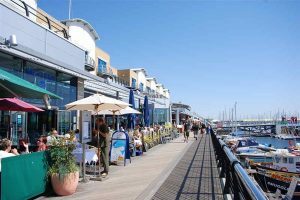 One of Europe’s largest Marina’s, the Brighton Marina is home to a wide range of bars, restaurants and activities. Have a stroll along the marina and admire the million pound yachts for sale. Have lunch in one of the countless restaurants or maybe a spot of shopping in one of the designer discount stores. 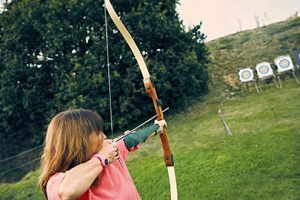 From ten pin bowling through to mackerel fishing day trips, Brighton Marina makes a good day out for all members of the family.